Vintage comic book collecting can sometimes be considered as a sort of futures market for the success of a given character or property. This is most apparent when it comes to the run-up towards a new film. The higher the anticipation, the higher that prices go. If the film is then successful upon release, prices might hold steady or even continue to climb. If a film is panned upon release, the prices of related comics can drop substantially in the aftermath. We just saw collectors make their first big bet on the success of the Black Panther film. I doubt it’ll be the last. 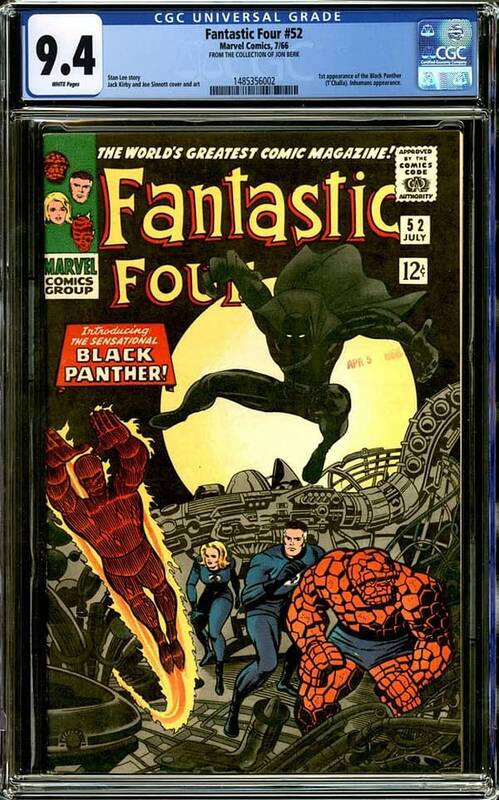 A Fantastic Four #52 CGC 9.4 sold for $12,422.00 at the Jon Berk Collection Auction Session 3 at Comic Connect last night. That’s a new record for this comic book in CGC 9.4. The July 1966 cover-dated comic (you can see this copy has an April 5, 1966 arrival date-stamp on the cover) contains the first appearance of the Black Panther by Stan Lee, Jack Kirby, and Joe Sinnott. 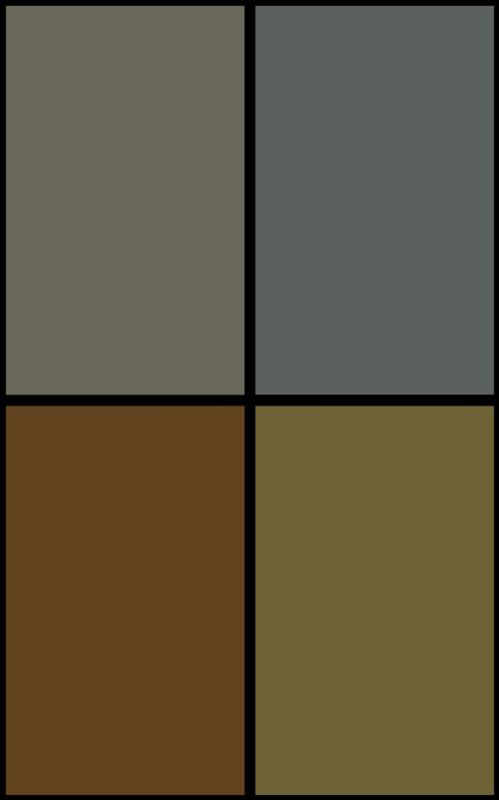 I’m going to elaborate on that a little and then take a look at how prices vary across the condition spectrum. As of this writing, there are 2356 copies of Fantastic Four #52 on the CGC census. 1871 of those are CGC Universal (not Restored or Qualified, not Signature Series). I’ve charted those below to give you a sense of how fast the numbers drop at the very highest grades. Now we combine that knowledge with a very quick look at recent sales from a few weeks before the Black Panther trailer dropped, and the one week since. This is a long, long ways from comprehensive (we’ll get into it more another time), but we are starting to see price movement in the higher grades, most notably in the difference between the May Comic Connect sale of a CGC 9.4 copy for $6888.00, and the sale from last night of a copy in the same grade for $12,422.00. Quite a jump over 6 weeks. In the interest of completeness, we should also note the all-time record in any grade of the Fantastic Four #52 CGC 9.8 “Curator” copy for $90,000.00, during the run-up to the character’s appearance in the film Captain America: Civil War, which Bleeding Cool told you about last year. Census-topping copies are also driven by market forces which are somewhat separate from ordinary considerations. Some collectors simply have to know that they’ve got the best copy out there, and will pay accordingly.